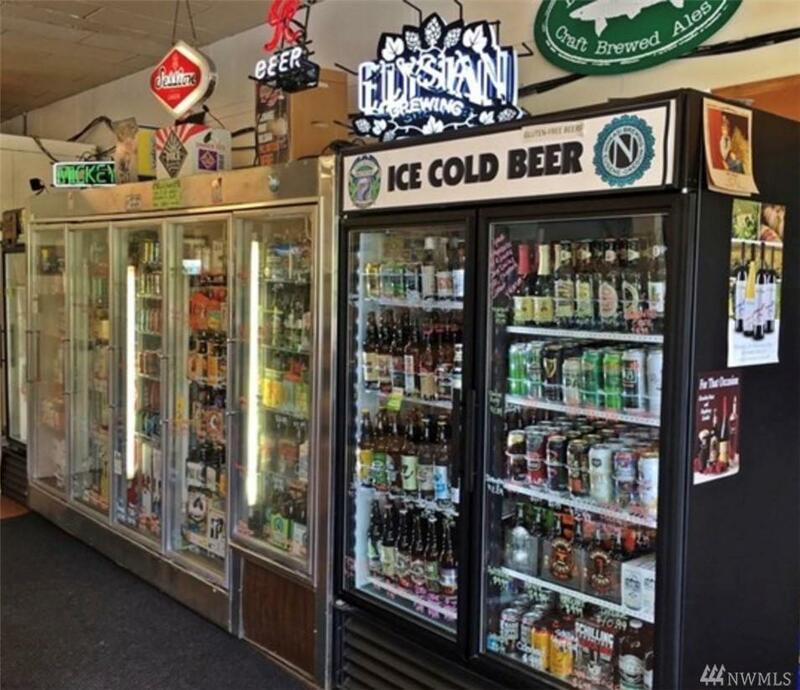 Iconic retail opportunity! 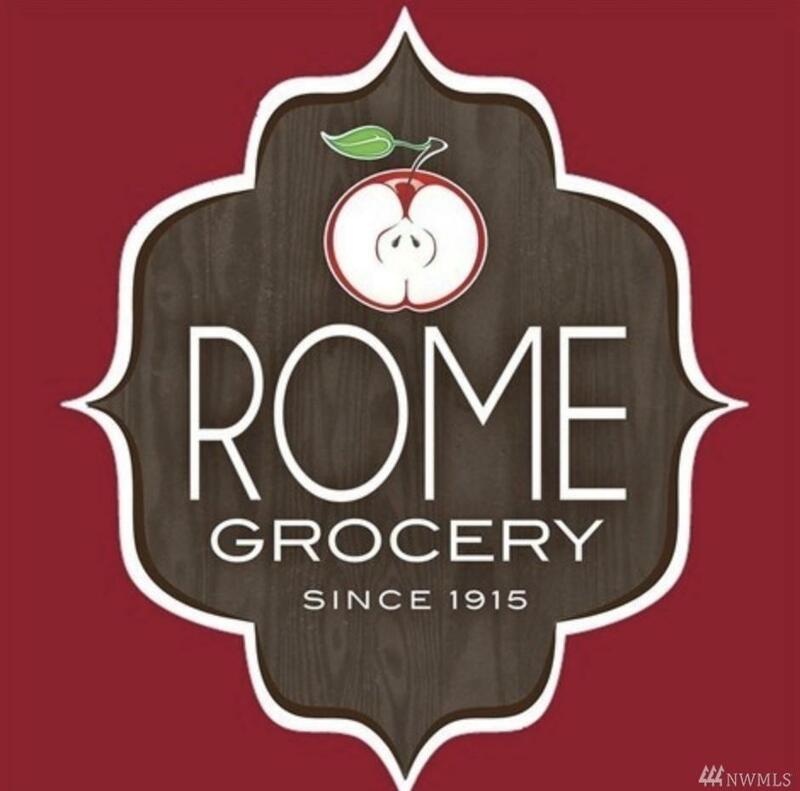 The Historic Rome Grocery is a staple for local residents & tourists since 1915 & centrally located to serve the growing Mt. Baker Hwy community. Includes 3bed/1bath house for live/rent. 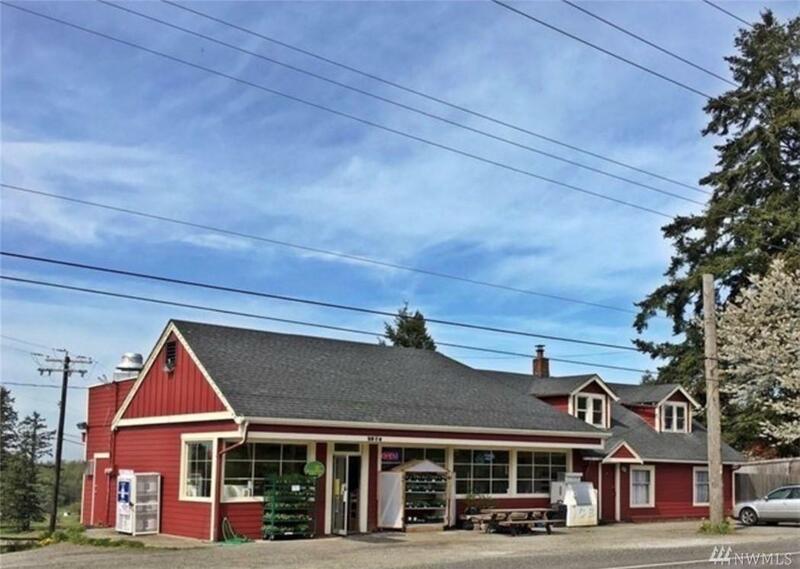 Updated exterior & interior, new floors & paint. 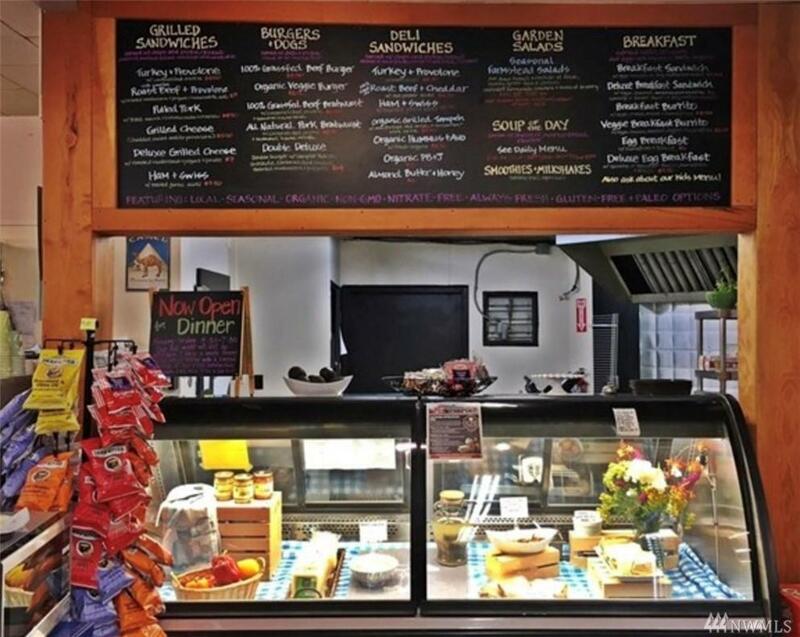 Local & organic products, deli, espresso, beer/wine/growlers, conveniences, crafts/gifts, farm/garden & general merchandise. Sales approx. $700k in 2018; rental $1700/mo. Daily traffic of 7,700-14,000 vehicles.